To the beach volleyball player, the game is not just a sport, it’s a passion. With Easter a hop, skip, and a jump away you might be searching for that perfect Easter gift that’s different from the norm. There’s no better way to get a volleyball player surprised and delighted on Easter morning by giving them something volleyball inspired. For the beach volleyball player in your life, make them excited for Easter by giving them a volleyball themed Easter basket. 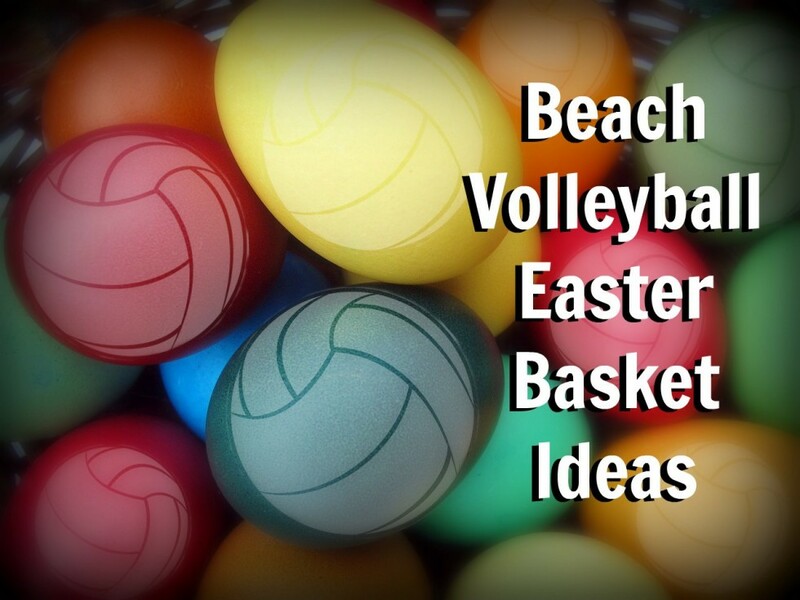 Read on to get some ideas on how you can make an Easter basket that is volleyball inspired. 44. Add some protein by turning a standard hard-boiled egg into a volleyball. Do this by using a sharpie marker to draw on the volleyball lines. Get creative and add color by using colored sharpies or highlights in order to create color combinations on the ball, or dye the egg first in order to get some color!